Apple bringing Blu-ray to Mac and iTunes? Will the next iMacs come with Blu-ray drives? When it comes to Apple products it sometimes seems there's more speculation than hard fact, so it's with the proverbial pinch of salt that we digest the speculation about the next version of iTunes. 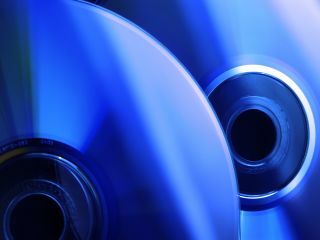 According to BGR, iTunes 9 will include support for Blu-ray disks, suggesting the next round of Mac computer updates will come with BD drives. On top of the high-def video format, the new iTunes is supposed to include some way to organise iPhone applications better than the current simple list and an unspecified degree of integration with Twitter, FaceBook and Last.fm. Naturally, there's no word on timing, although the usual September iPod event is as good a guess as any.